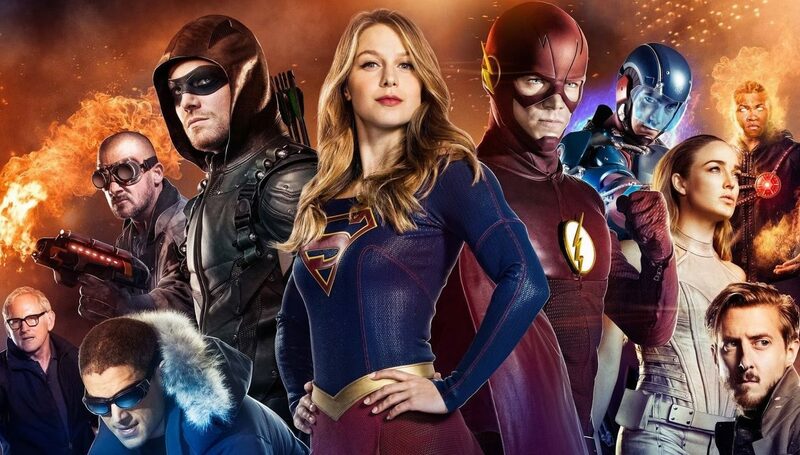 Hate it or love it, CW superhero shows like Flash, Arrow, Legends of Tomorrow, Supergirl are followed by almost every DC fan. Some shows might not be the best, while some kill it every time in every episode, sure they have their ups and downs but at one point or another, these shows have made us feel for the characters. Here’s a collection of moments that either made the fans’ eyes wet with tears or made them really sad. J’onn J’onzz narrates his story which is perhaps one of the saddest flashbacks for any of the superheroes of both Marvel and DC universes. 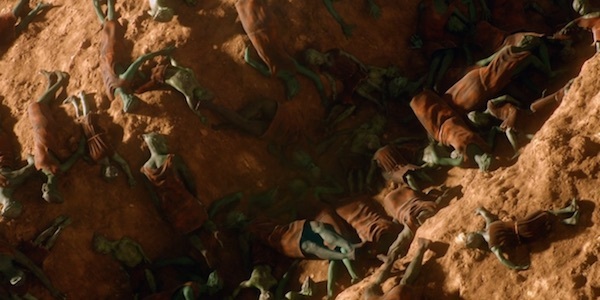 When he tells about how the White Martians killed his wife and daughters in front of him and burned all his people, it sure brought tears to the eyes of the viewers just thinking about how much did he have to take. 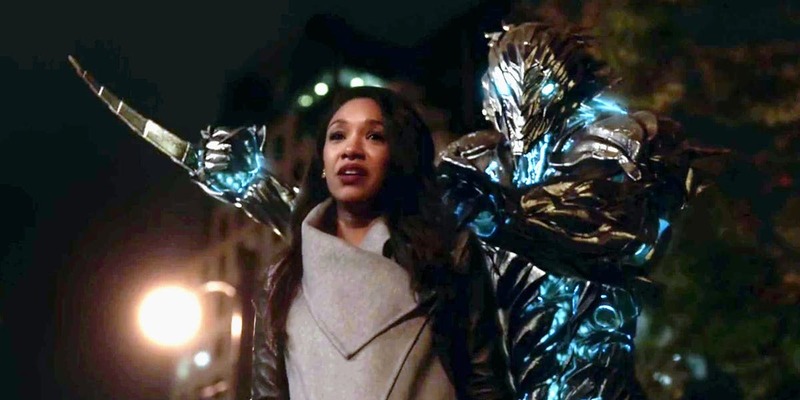 In Flash season 3, when Savitar found every possible way to get to Iris and kill her, and everyone is completely hopeless about what to do, it is Harry in the end who sacrifices his life and dies in place of Iris at the hands of Savitar. In the big 100th episode of Arrow, during the big crossover week, where Arrow was trapped in the perfect world, where he had everything that he could ever wish for, but Oliver Queen apologized to his parents who were alive in this world, and made them proud by coming back to reality. In Arrow season 2, the Green Arrow had to choose between his mother and sister, whom he wanted to save, this was nothing but Slade recreating the moments where Ollie was asked to choose between Shado and Sarah Lance, Ollie is unable to save his mom and Moira Queen dies. 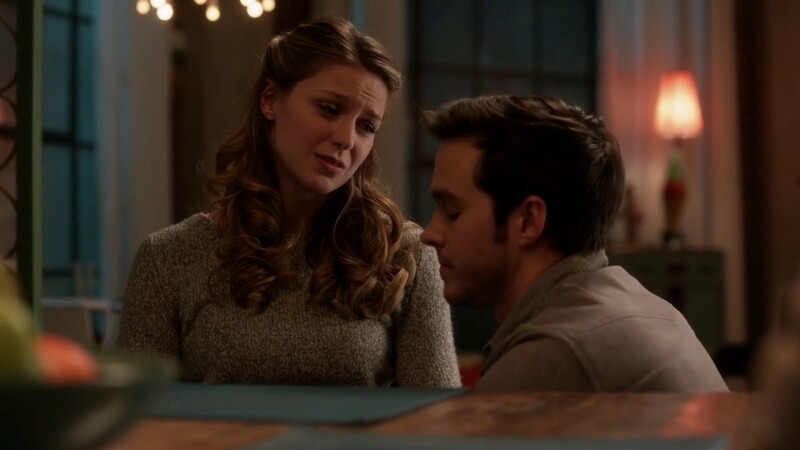 Mon-El and Kara are one of the cutest couples from the Arrowverse, but in the end of season 2 of Supergirl, where Earth’s atmosphere gets infected with led, he needed to leave Earth so as to stay alive. This sure was one of the most heart-wrenching moments from the show. In Arrow season 3 where Ra’s Al Ghul, the Demon’s Head put a sword in Oliver Queen’s guts at Nanda Parbat, where sadly Ollie loses and is impaled by the leader of the League of Assasins. Everyone was shocked to the core. In Season 5, Malcolm Merlyn saves Thea by stepping on the mine on which she stood earlier, making the ultimate sacrifice and saving the life of his daughter along with many others. 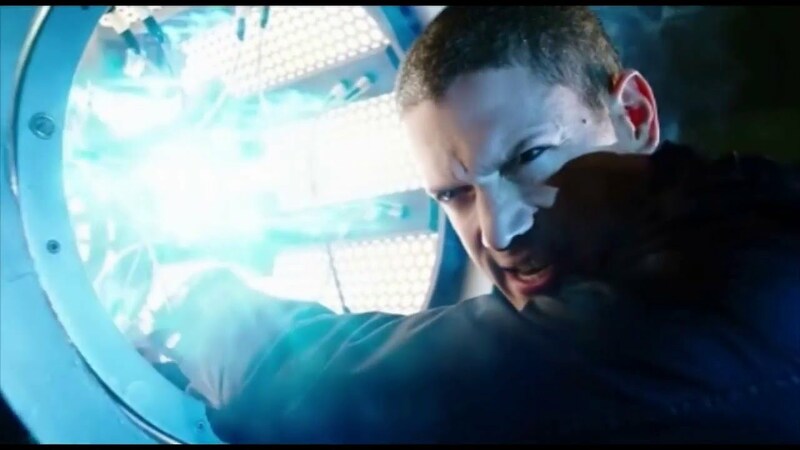 One of the most heart-wrenching scene from Legends of Tomorrow is when Leonard Snart made the ultimate sacrifice to save the rest of his friends. He came in as a villain in Flash and went out as a hero, with no strings on him. 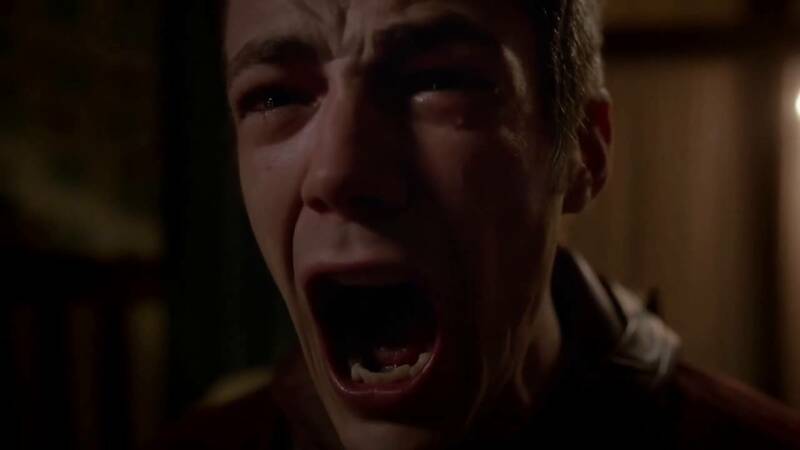 One of the most heart-wrenching scene in the entire arrow verse ever is when Barry Allen after having saved his mother from the Reverse Flash sees that he has unknowingly created Flashpoint, because of which there were a lot of aberrations in the present timeline too, to make things right, he goes back in the past and stops himself from doing that and watches the Reverse Flash kill his own mother. 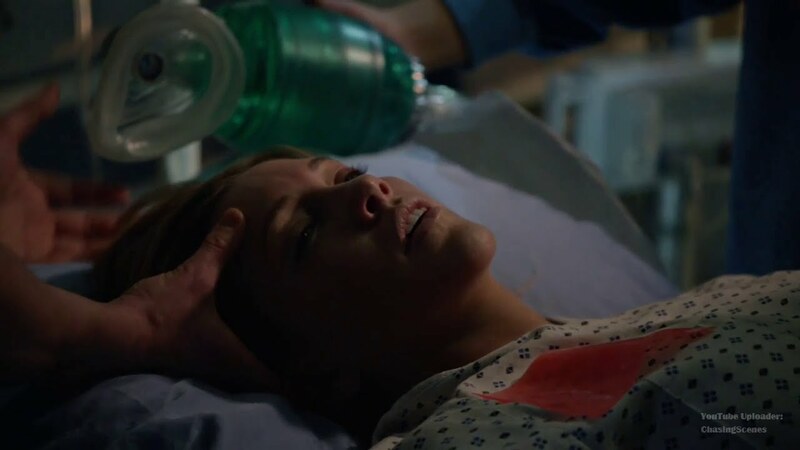 The Arrow season 4 episode 19th titled “Canary Cry” could be considered as one of the most emotionally charged and heart-breaking episodes in the history of the show. Quentin Lance (Laurel’s father) desperately struggled to come to terms with his daughter’s death and even asked Nysa Al Gul if she could bring her back using the pit, but she told him that she destroyed the pit months ago. So which is the most painful moment from the entire Arrowverse? 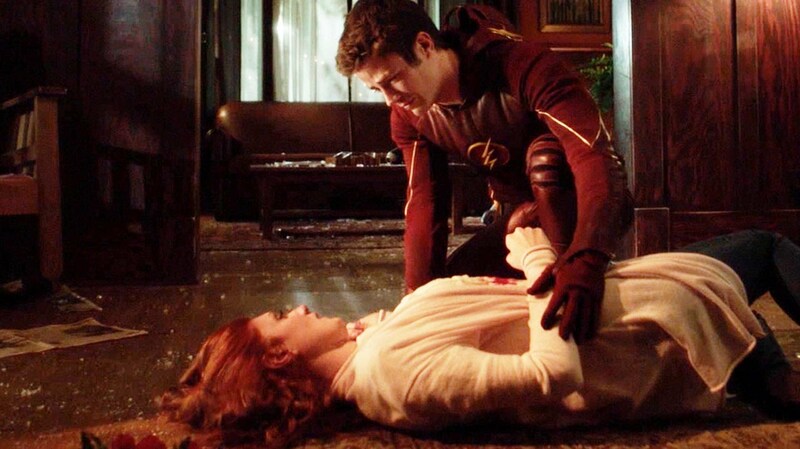 Verdict: Definitely, all of these moments were very emotional and difficult to bear but one moment which literally broke the heart was when Zoom brutally killed Henry Allen in front of Barry. This drove him to the breaking point and compelled him to save his mother from Reverse Flash, hence creating Flashpoint.